Bird Marella Obtains Dismissal of Copyright Infringement Lawsuit On Behalf of CJ Entertainment & Media | Bird, Marella, Boxer, Wolpert, Nessim, Drooks, Lincenberg & Rhow, P.C. 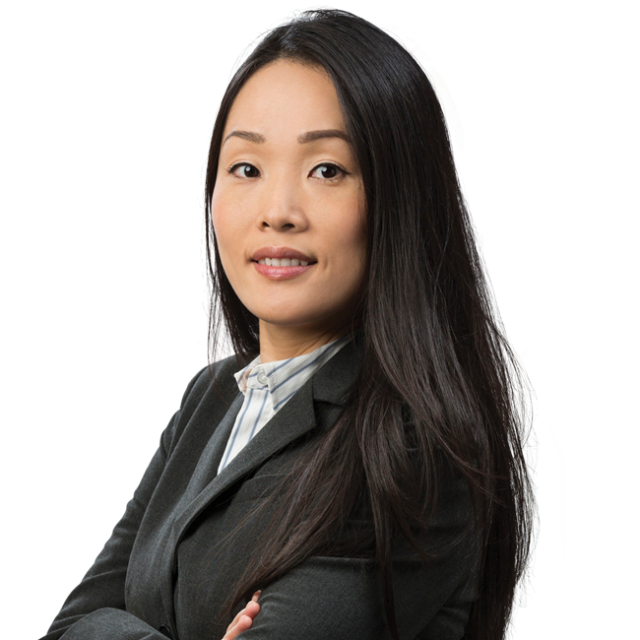 Representing Korea’s largest entertainment and media conglomerate, CJ E&M Corporation, and its U.S. subsidiary, CJ E&M America, Inc., Bird Marella prevailed on a motion to dismiss a copyright infringement lawsuit in the U.S. District Court for the Central District of California. 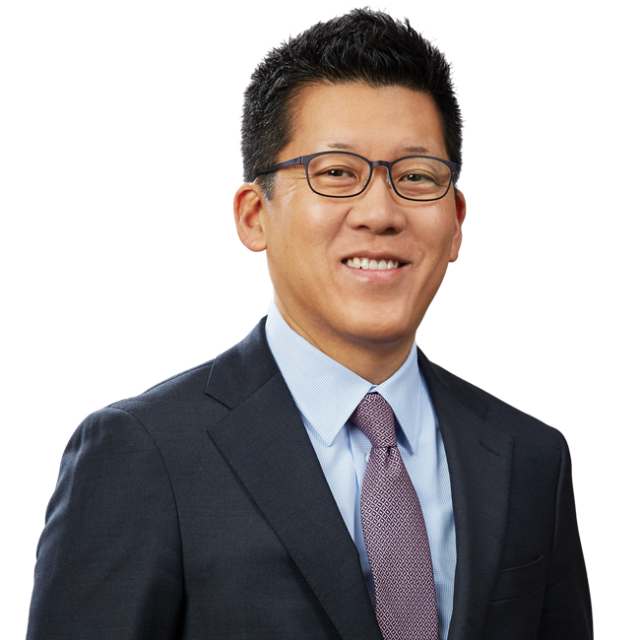 The complaint, which sought more than $50M in damages, alleged that CJ E&M had improperly distributed Korean music in the United States in violation of The Copyright Act and The Digital Millennium Copyright Act. The case had received significant media coverage in Korea, where it was reported as “the biggest U.S. music copyright infringement case of the year in terms of the amount of damages sought.” On January 25, 2016, Judge Stephen V. Wilson issued an order granting CJ E&M’s motion to dismiss based on the doctrine of forum non conveniens. 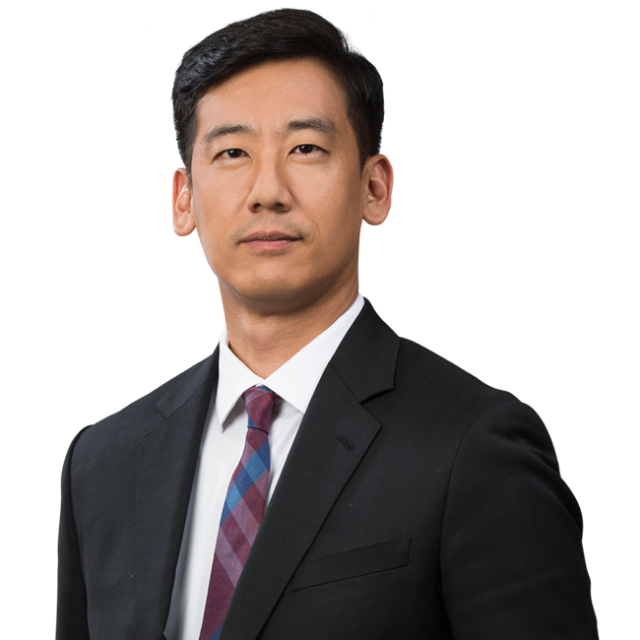 Bird Marella attorneys Ekwan Rhow and Timothy Yoo led the defense of CJ E&M Corporation and CJ E&M America, Inc. Emerson Kim, Patricia Jun, and Kate Shin provided critical support.